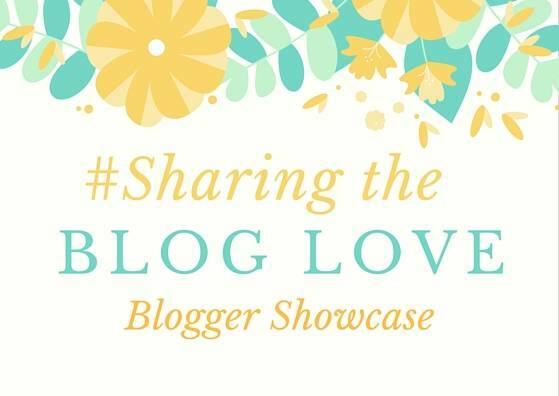 Welcome to this week’s #SharingtheBlogLove showcase. The place that I share my favourite posts from last weeks #SharingtheBlogLove linky. We’re so lucky to have so many fabulous posts to choose from each week. It doesn’t get any easier choosing each week. The lovely Yvonne has been living in Germany with her family for the last four years. It’s a country I’ve never visited and after reading her post, Top Places to Visit in Germany, I’m not sure why. I didn’t realise that they had so many beautiful places to visit. Lake Constance looks stunning and this is now on my wish list to visit, it has a real Italian feel about it and I love Italy. This is a must read if you are thinking about visiting Germany or like me had not considered it, I think you will change your mind. The thought of organising children’s birthday parties brings me out into a cold sweat. The pressure of getting it right, not forgetting anything and everyone having a good time! This post from Jo is brilliant for anyone that needs to organise a party, How to plan your child’s birthday party – part one. Jo has been organising parties for nine years and she knows how to get planning. I will be popping back for part two! How you choose to feed your baby is a personal decision and often people end up on a path that they didn’t imagine. I know I did. Reading Laura’s post, My Failed Breadfeeding Story, made me feel sad that she felt like this. She did an amazing job and is a brilliant mum to her girls. I wish that society didn’t make us feel like we failed at something, when no one has failed. A beautiful post from Laura and one not to miss. My favourite social media platform is Instagram and I love the sense of community it brings between bloggers. Susie has got together with Alana another #SharingtheBlogLove regular and they’ve started a new Instagram community. It’s called #funseekingkids and it’s for all your photos showing kids having fun indoors and outdoors. I know that I will be adding it my list and I hope that you will join in with their new venture together. And that is this week’s showcase! I hope you enjoy reading through some of these great posts. I lived in Germany for a couple of years when I was younger and I loved it. Be great to see which places Yvonne recommends, as I haven’t been back for ages! Thank you so much for featuring my post Laura, it’s made my day. Part two is now up!